In addition to Hovde Properties, the Hovde family of companies includes: Hovde Group, LLC, a full-service broker/dealer providing investment banking, mergers and acquisitions, and capital markets services to financial institutions nationwide; Hovde Capital Advisors LLC, an asset management firm; and H-Bancorp, a bank holding company. Founded in 1987 and possessing a distinguished industry heritage, Hovde draws from the many years of experience and comprehensive expertise of its team members in financial services to develop innovative and value-added solutions for its clients. 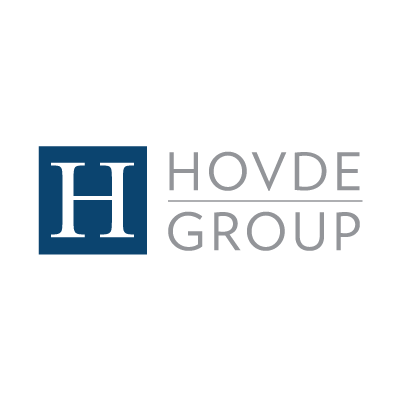 Hovde GroupSM provides a full-service suite of investment banking, capital markets, as well as financial advisory services focused exclusively on the banking and thrift industry. A leading U.S. financial advisory group in the banking sector for nearly 30 years, Hovde Group consistently ranks among the top firms in mergers, acquisitions, and capital markets transactions for U.S.-based bank and thrift institutions. Experienced professionals provide expertise to clients across all 50 states including the resources and focus necessary to structure, negotiate and successfully close strategic transactions. 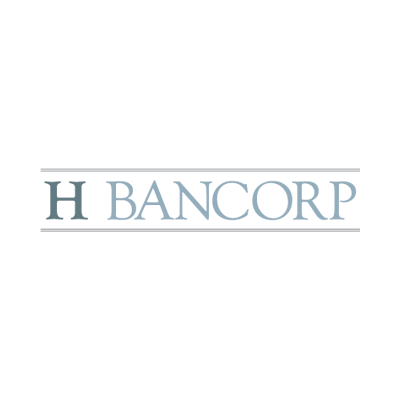 Founded in 1994, Hovde Capital Advisors identifies unique and opportune investments by utilizing its principals’ significant prior experience as owners, operator, and investors in the financial services and real-estate sectors. Our comprehensive investment management employs a sector-specific, deep-value, long/short strategy and evaluates companies in every subsector of the financial services space utilizing a combination top-down and bottom-up approach. H Bancorp is a $1.5 billion multibank holding company providing banking solutions to small and middle market businesses across the United States. The holding company’s independent community banks are located in Maryland, Florida, California, Arizona, Washington and Idaho. The organization has a total of 28 branches and 384 employees, providing a variety of banking services through its subsidiaries, including Business Banking, Consumer Banking, Mortgage Banking, and Electronic Banking. Elm Design Offers superior value and outstanding quality to the design of your residential or commercial space. Whether your project is large or small elm design can provide the resources and solutions to match your needs.